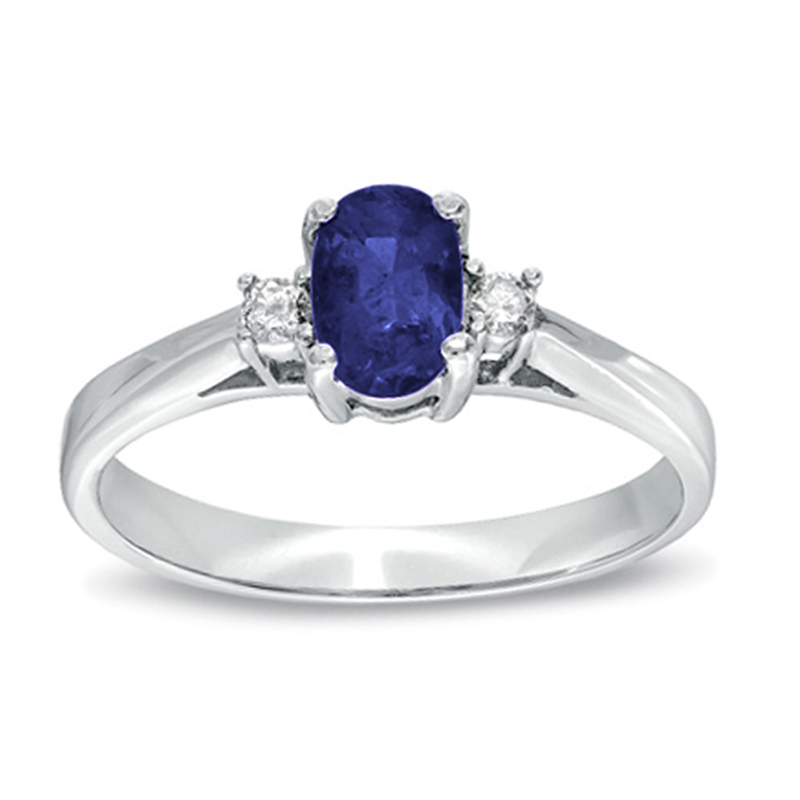 Total Stone Weight: 3.00 ct. 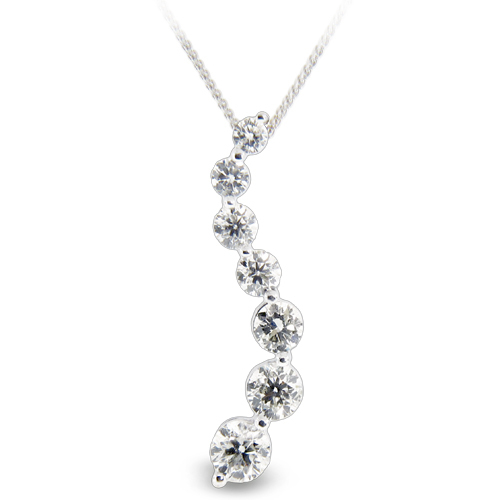 This diamond Journey pendant is available in 14K white or yellow gold. There are a total of 7 round diamonds and have a total carat weight of 3.00 carats. The diamond quality that are in this pendant are H-I SI. This pendant is available in other sizes and and qualities.